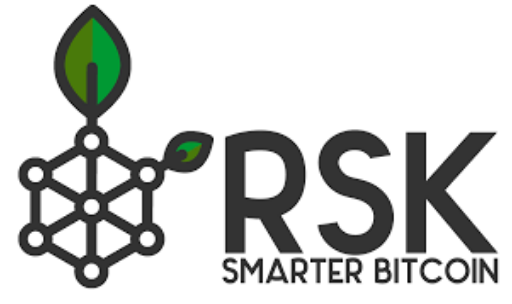 RSK successfully launched in test environment. 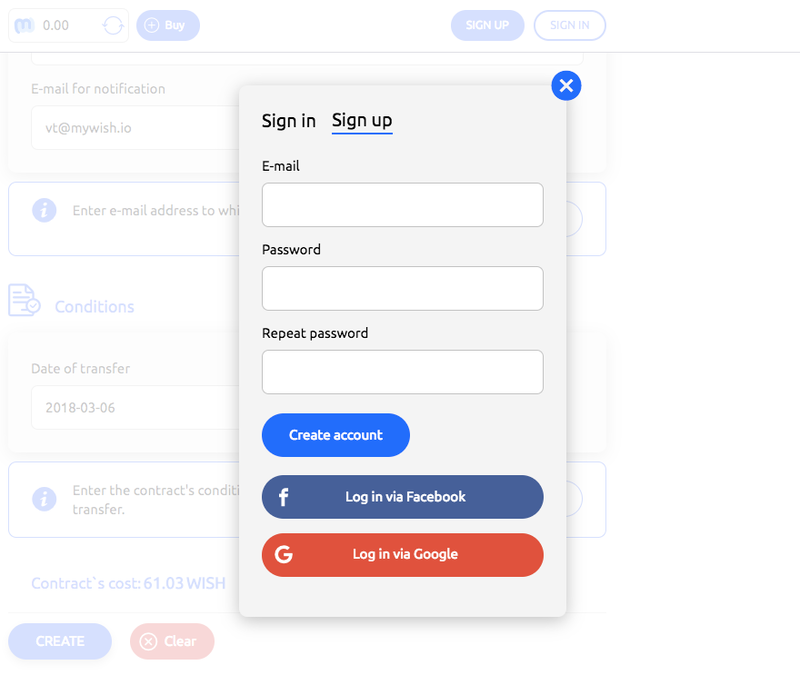 We have released Facebook/Google sign-up. Now our clients have ability to register easy. We take care about them and we do everything possible to make our service more convenient for users. The next release is planned on 26th of March (Token contract, ERC-223 support, Promo codes, RSK integration continuation). Agrello — we are testing the possibilities of integration with Agrello. https://www.dayclic.co — they have already started Crowdsale that ends in 67 days. http://www.globalspy.eu — their ICO starts March, 15. Coss.io — we are proud that 24h volume for WISH trading has increased to 500. 000 USD (thanks to COSS.io bonus program for new coins). We have provided all MyWish accounts in all social media networks with overall look and single style in order to be more successfully stored in the subconscious of our potential consumers. We have analyzed user-flow from advertisement in MyWish platform and have made a custom path. This information allows us to correct marketing campaign and to increase level of conversion from a potential client into a real one. The next weekly report is planned on 22nd of March (due to National holidays). 5139 users (+9% since last update).